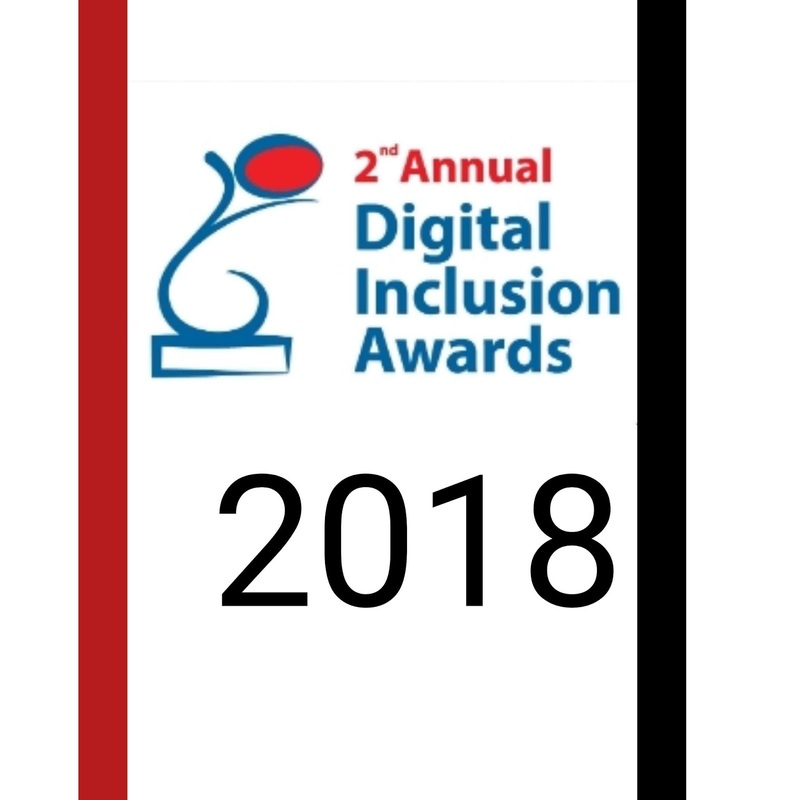 Digital Inclusion Awards (DIA) 2018 ceremony will be happening on 14th September to recognise and award business entities in Kenya that have truly embraced tech in day to day business activities. The nominees list is out and as usual, I'll focus on the Financial Sector Nominees. To vote for your favourite company, kindly visit Digital Inclusion Awards Website.